Tissue Solutions is a leading provider of human bio-specimens for researchers worldwide. Incorporated in 2007, the company quickly established a reputation by specialising in sourcing ‘tough’ samples. Initially finding clients through word of mouth, the company established relationships within Scotland’s world-renowned Life Sciences sector, who have a proven track record in drug discovery. Building on their Scottish success, gaining clients across Europe, USA, Australia and Asia and now including over 80% of pharmaceutical and life science companies in the Fortune 1000. 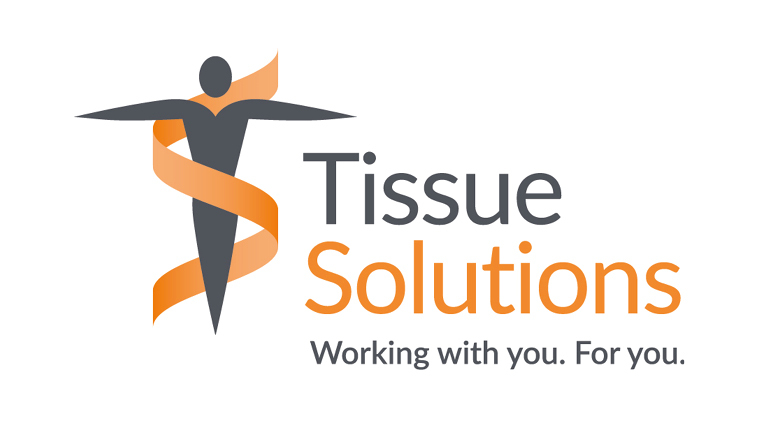 Tissue Solutions aim is to help researchers produce results that are ahead of the curve, and develop products with an increased likelihood of clinical success. “I set this company up after spotting a niche in the market after experiencing first-hand the difficulty of finding a reliable source of human biomaterials” says Morag McFarlane Ph.D., CEO of Tissue Solutions. Human biomaterials are used as the best model for a wide range of applications including discovering new therapies and predicting how drugs will behave in patients. The goal is to help scientists make relevant observations as the majority of therapies that work in animals don’t work in humans. One of the biggest logistical challenges the company faces is shipping fresh tissue samples. Good transport links with fast connections to airports hubs are crucial. Having an office based in Scotland works well for the company, and supports international growth.